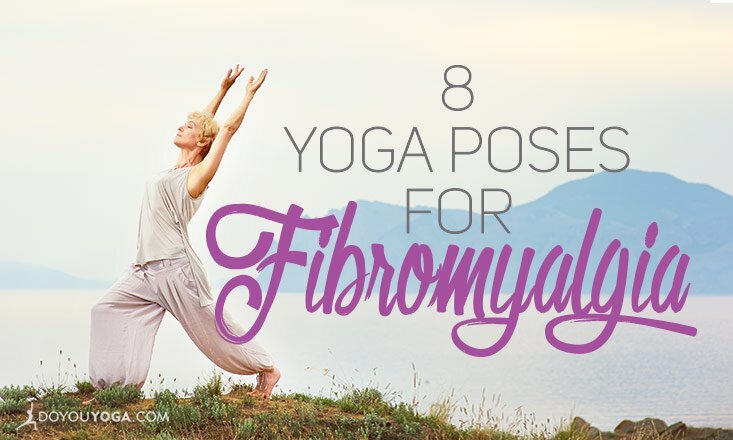 Do you suffer from fibromyalgia? 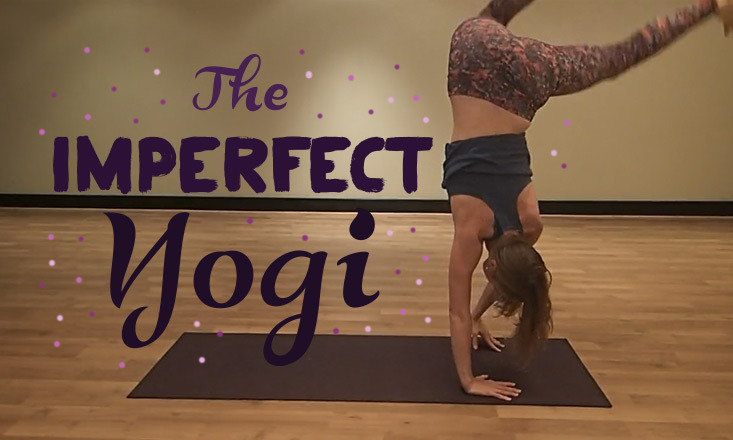 Are you looking to practice yoga to help you get in shape? 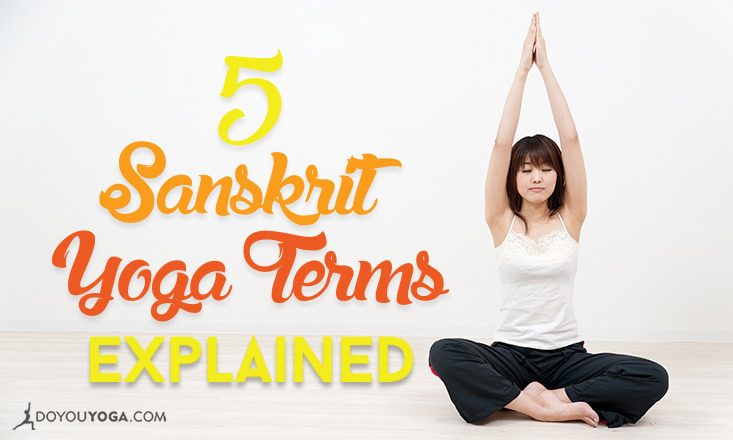 Do you feel lost in all the Sanskrit words and "yoga lingo" you hear everywhere? 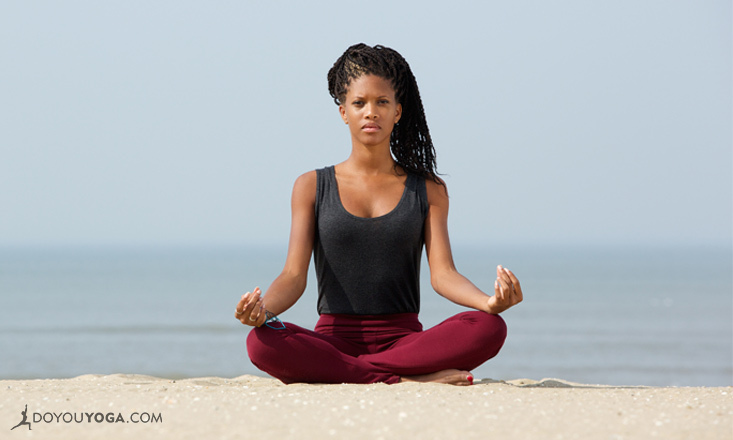 Are you too busy to practice yoga or meditate? If you said yes to any of those questions, you came to the right place! This week's roundup has all that stuff and more to help you better connect with your yoga practice, and understand why so many people say that yoga and meditation actually DO have life-changing effects. Here are some of our top posts you might've missed.